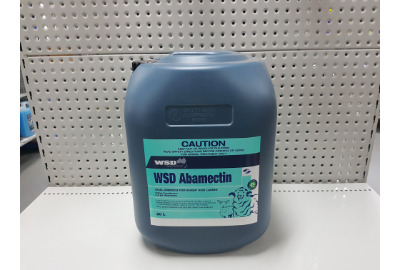 WSD ABAMECTIN is a broad spectrum treatment for internal parasites of sheep and lambs. WSD ABAMECTIN is a solution for oral use as a drench containing 0.8g/L abamectin- a potent macrocyclic lactone (ML). Indications Sheep and Lambs: Abamectin is effective against mature and immature gastrointestinal roundworms and external parasites: Barber's pole worm (Haemonchus contortus) including inhibited L4 stage, small brown stomach worm (Ostertagia circumcinta) including inhibited L4 stage, Stomach hair worm (Trichostrongylus axei), black scour worm (Trichostrongylus spp), small intestinal worm (Cooperia spp), thin necked intestinal worm (Nematodirus spp), intestinal threadworm (Strongyloides sp), large bowel and nodule worms (Oesophagostomum spp), large-mouthed bowel worm (Chabertia ovina), whipworm (Trichuris ovis) and large lungworm (Dictyocaulus filaria). Abamectin is also effective against nasal bot (Oestrus ovis) and itch mite (Psorergates ovis). 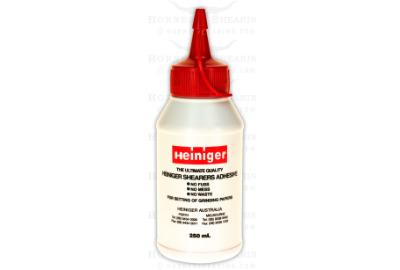 Latex glue. Apply thinly with a brush. Easy to remove when used regularly. Warning: difficult to remove if left on all winter. Applied to the back of the Dogs neck. 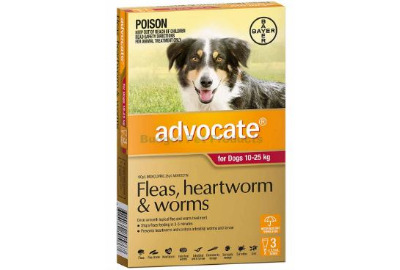 When purchasing Flea, tick and worm prevention it is important to ensure it is genuine. 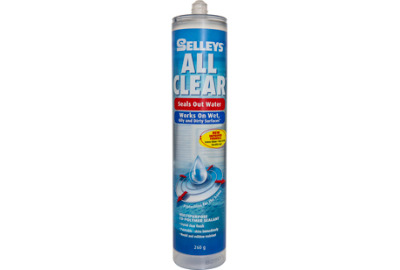 Always check the product is APVMA approved. 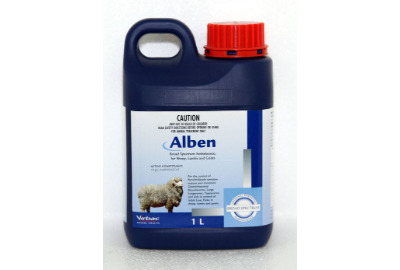 Alben is a Clear Drench for the control of benzimidazole-sensitive mature and immature gastrointestinal roundworms, large lungworms, tapeworms and aids in the control of adult liver fluke in sheep, lambs and goats. Convenient 1lt pack size for hobby farms. 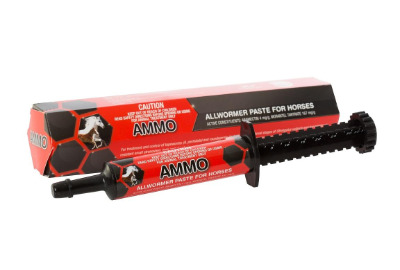 Alben is given orally at the recommended dose rate of 1mL/5kg bodyweight for the control of roundworms and tapeworms. Dependability at a value for money price. Seals in both freshness and flavour. 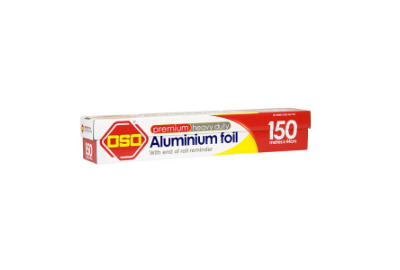 Spreads heat evenly to protect food from burning.